Need a gift? Teacher Appreciation and Mother’s Day are both coming up in May! 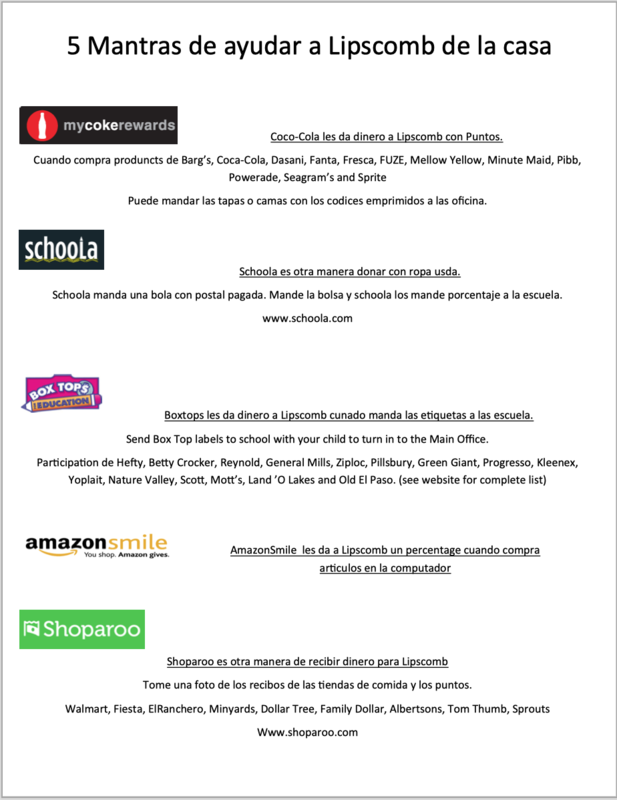 Brighten the Occasion is partnering with Lipscomb through candle sales that benefit our school. These are hand-poured and locally made, and they burn for 80 hours. We're happy to offer them at 15% off of retail price - and if you buy 2 or more, you get them for 25% off of retail. This is a great chance to buy a special gift or stock up on gifts for the year! You can order online April 1st-19th. Candles can be picked up from the school on May 3rd or 10th during student release, or we can deliver to you if you live within 3 miles of Lipscomb. If you are farther or unable to pick up, please choose delivery at checkout. Thank you Brighten the Occasion and Lipscomb community for your support! Sign up for the Kroger Community Rewards program. 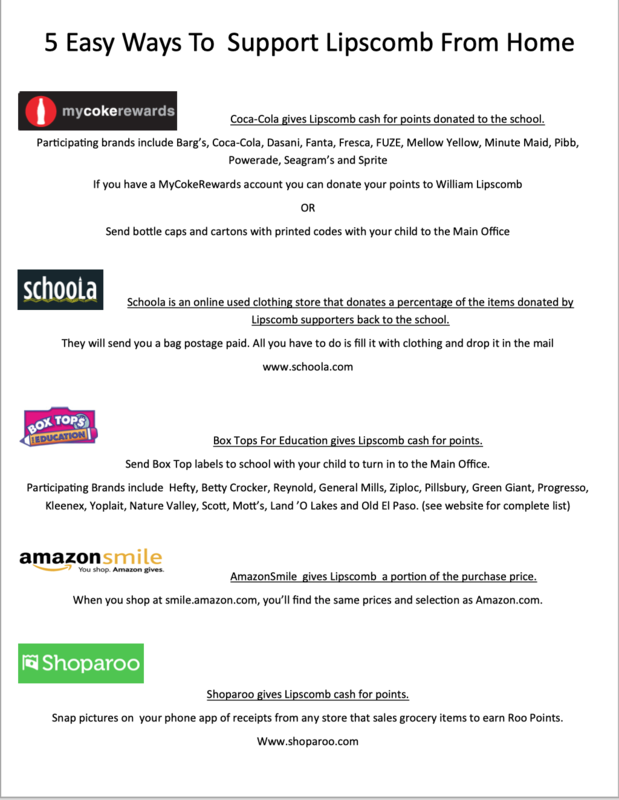 Sign in with your Plus Card, search for Lipscomb, and help fundraise for our kids.